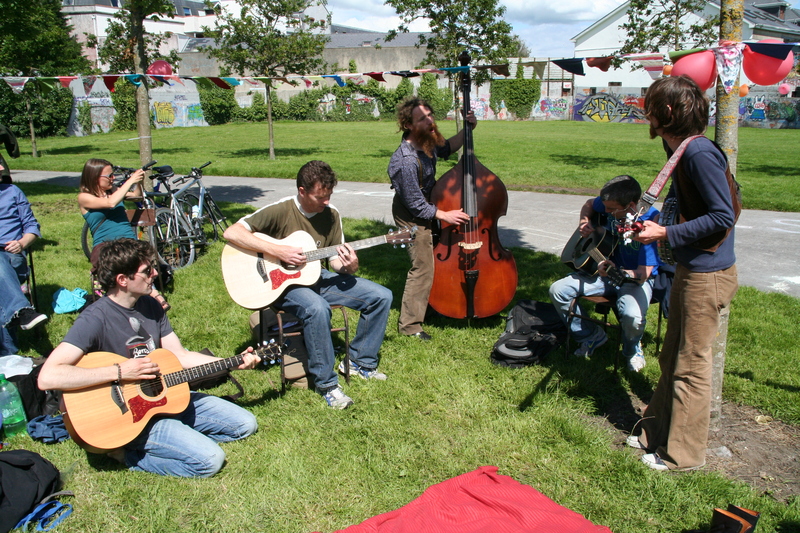 There would be small local festivals in various communities such as suburbs, townlands, neighbourhoods, parishes, streets and housing estates. Local festivals could contribute to a sense of belonging to a community and/or to a place. Some festivals could celebrate some unique aspect of that community, place and its traditions. Amongst the types of festivals or festival themes that could be created or even re-established are: the arts, music, sports, folklore, heritage, nature, food and drink, the seasons (i.e. harvest time), multiculturalism, spirituality, and the sea (maritime).